Publishers: SPRINGER VERLAG NY INC. This product was added to our catalog on Tuesday 24 July, 2012. 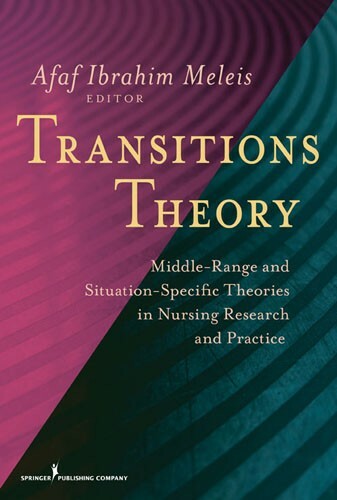 Understanding and recognizing transitions are at the heart of health care reform and this current edition, with its numerous clinical examples and descriptions of nursing interventions, provides important lessons that can and should be incorporated into health policy. It is a brilliant book and an important contribution to nursing theory.